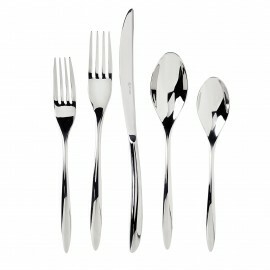 The Style flatware cleverly combines beautiful design with practicality. 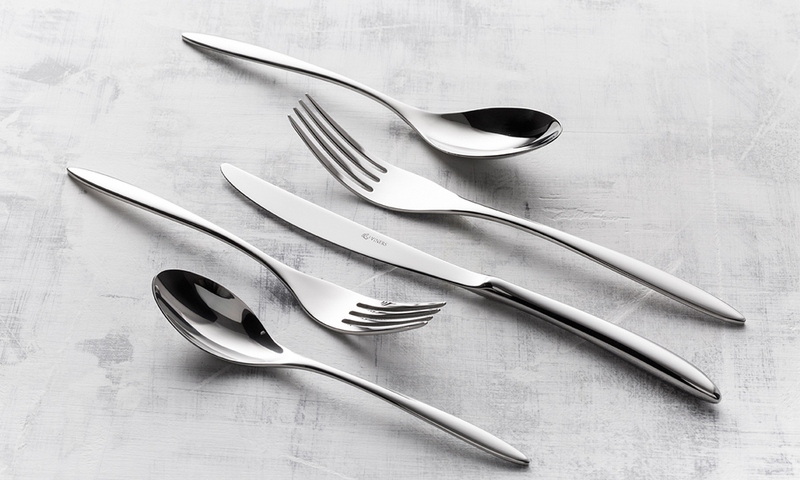 Its curved, slender handles bring sophistication to every meal whilst fitting comfortably in the contours of the hand. Crafted from the finest quality 18.10 stainless steel with a mirror finish, this flatware is hard wearing, rust resistant and dishwasher safe. With a 50 year guarantee.